Once again, the most blessed time of all the year is upon us. March Madness has arrived, so it's time to test your college hoops IQ. 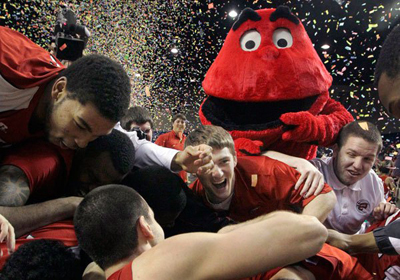 You may know the Wildcats from the....other Wildcats (there are four of them this year), but how well do you know the teams, mascots, coaches and cities that make up the 2013 NCAA men's basketball tournament field.